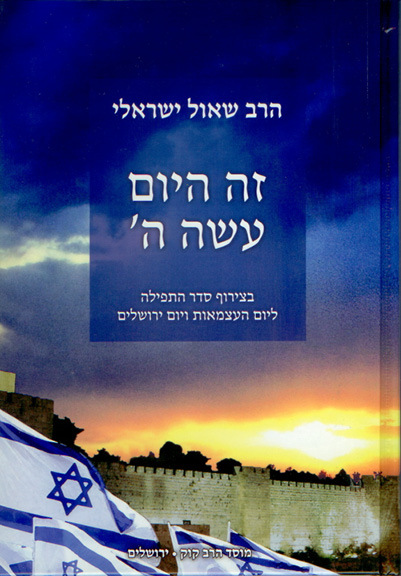 A collection of in-depth analyses authored by Maran Hagaon HaRav Shaul Yisraeli zt”l, clarifying the laws of State and religion, democracy and general communal issues. 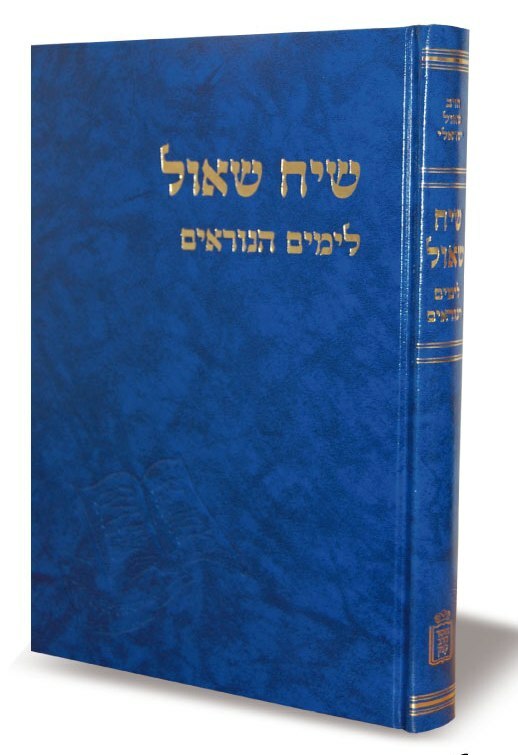 Halachic articles by Maran Hagaon HaRav Shaul Yisraeli zt”l on the topics of Torah and the Land of Israel, Medicine and Halacha and more. Includes content key and sources for all his books. A leader for the generation – Maran Hagaon HaRav Shaul Yisraeli zt”l. HaRav Yisraeli zt”l was preceded as Rosh Yeshiva of Yeshivat Mercaz HaRav by his esteemed teachers, Rav Avraham Yitzchak Kook zt”l and Rav Charlap zt”l’ as well as by his close colleague HaRav Zvi Yehudah Kook zt”l. 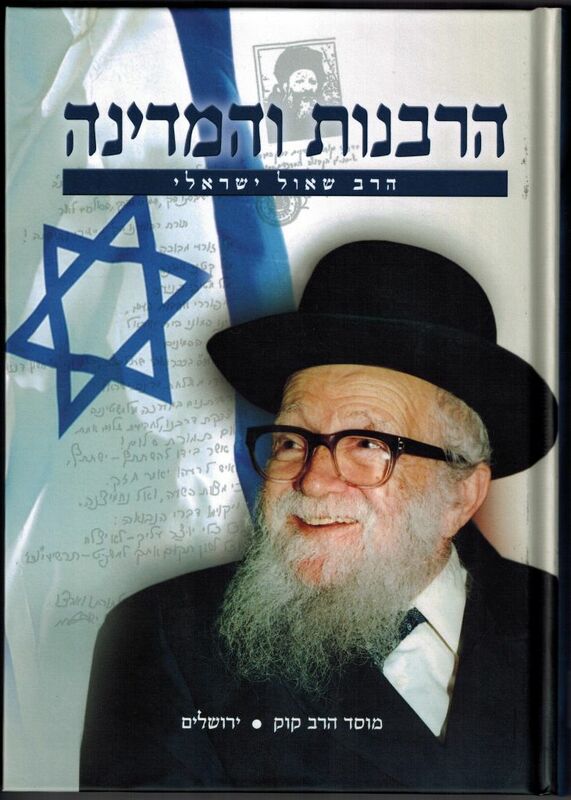 We have here a collection of drashas, comments and articles written by Rav Yisraeli zt”l in the memory of his predecessors. 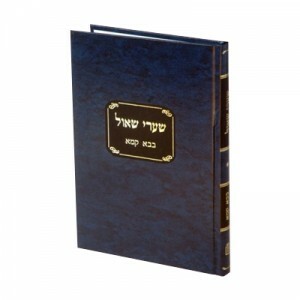 A memorial book - A thematic biography of Maran HaGaon HaRav Shaul Yisraeli zt”l. 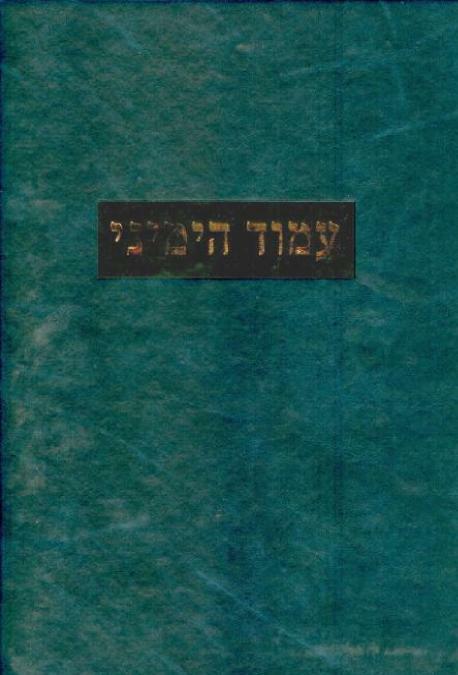 A collection of articles written over several decades by Maran Hagaon HaRav Shaul Yisraeli zt”l on matters relating to the Rabbinate and the State of Israel. 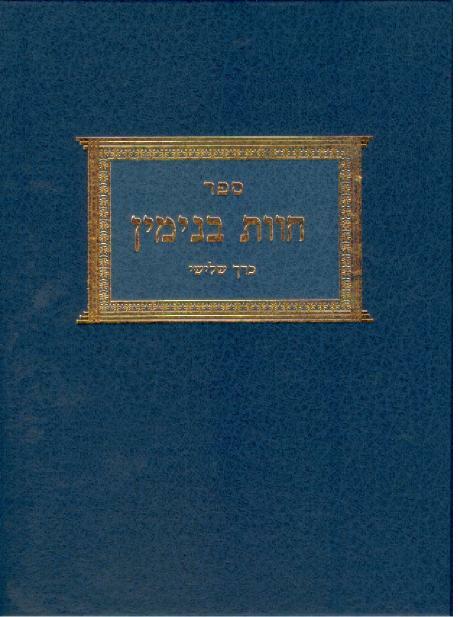 Hitherto unpublished rulings by our late mentor, Maran Hagaon HaRav Shaul Yisraeli zt”l, in his capacity as dayan at the Supreme Rabbinical Court in Jerusalem. 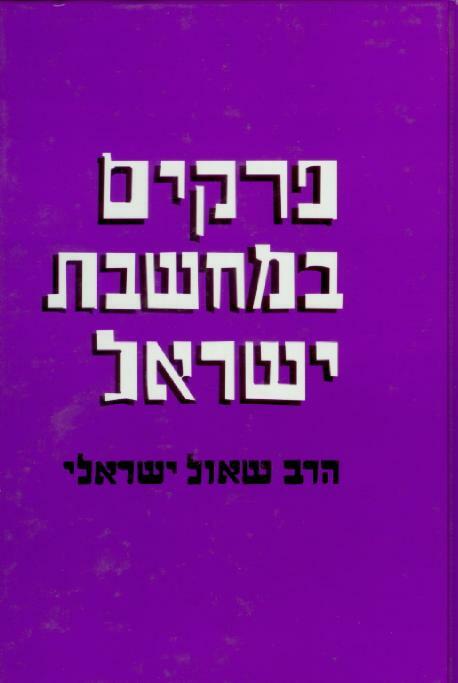 The book includes halachic discourse with some of the greatest poskim of our generation: HaRav Yosef Shalom Elyashiv, HaRav Ovadia Yossef, HaRav Mordechai Eliahu and others. New printing. A compilation of Maran Hagaon HaRav Shaul Yisraeli zt”l’s shiurim on Massechet Pesachim. The shiurim were given as shiurim k’laliyim at Yeshivat Merkaz Harav. His pedagogical approach to teaching students and his analytical abilities find expression in this work, as in his others. A compilation of Maran Hagaon HaRav Shaul Yisraeli zt”l’s shiurim on Massechet Nedarim. The shiurim were given as shiurim k’laliyim at Yeshivat Merkaz Harav. His pedagogical approach to teaching students and his analytical abilities find expression in this work, as in his others. 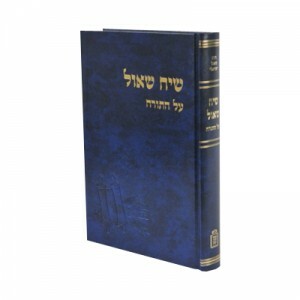 A compilation of Maran Hagaon HaRav Shaul Yisraeli zt”l’s shiurim on Massechet Shabat. The shiurim were given as shiurim k’laliyim at Yeshivat Merkaz Harav. His pedagogical approach to teaching students and his analytical abilities find expression in this work, as in his others. A compilation of Maran Hagaon HaRav Shaul Yisraeli zt”l’s shiurim on Massechet Bava Kama. The shiurim were given as shiurim k’laliyim at Yeshivat Merkaz Harav. His pedagogical approach to teaching students and his analytical abilities find expression in this work, as in his others. 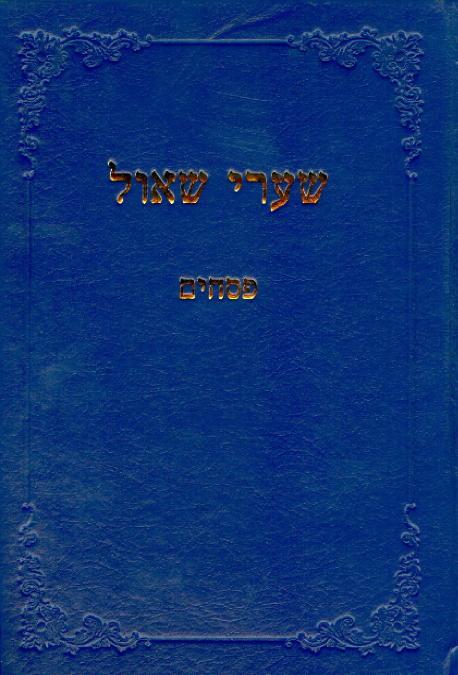 A compilation of the discourses of Rav Shaul Yisraeli, zt"l, on the weekly Torah portion, culled from his works. Rav Yisraeli deals with challenges facing today's generation by reflecting upon and interpreting insights from the Torah. 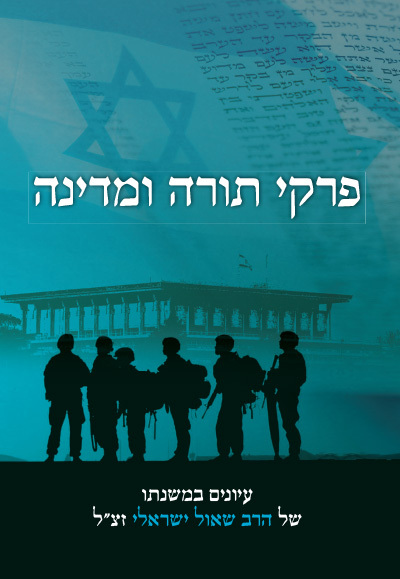 A collection of addresses and articles for Yom Ha'atzmaut and Yom Yerushalayim, by Hagaon Harav Shaul Yisraeli zt"l, along with the prayer service for these days.